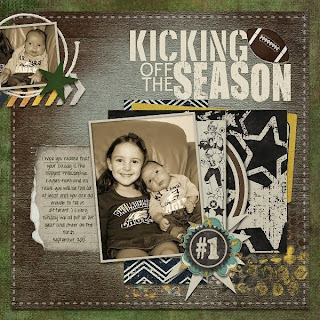 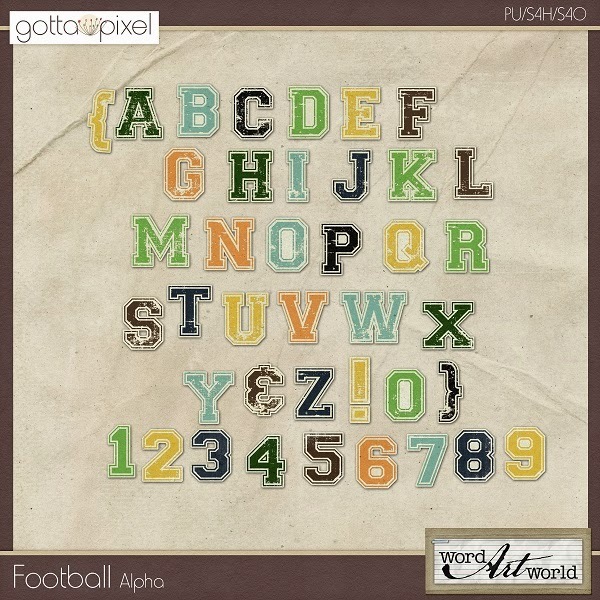 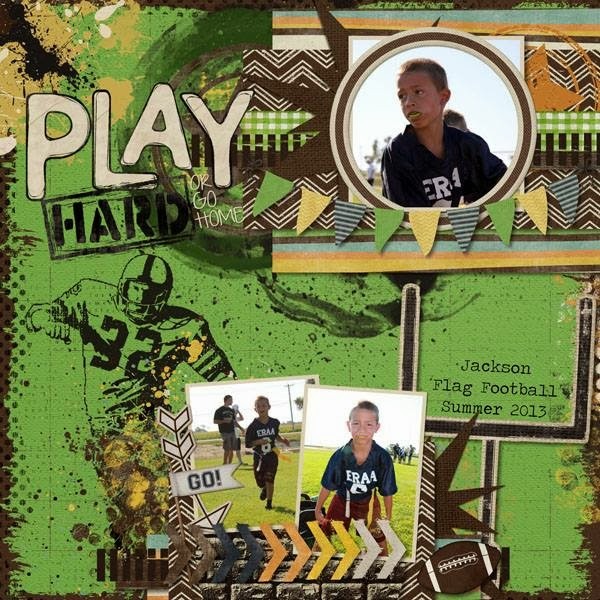 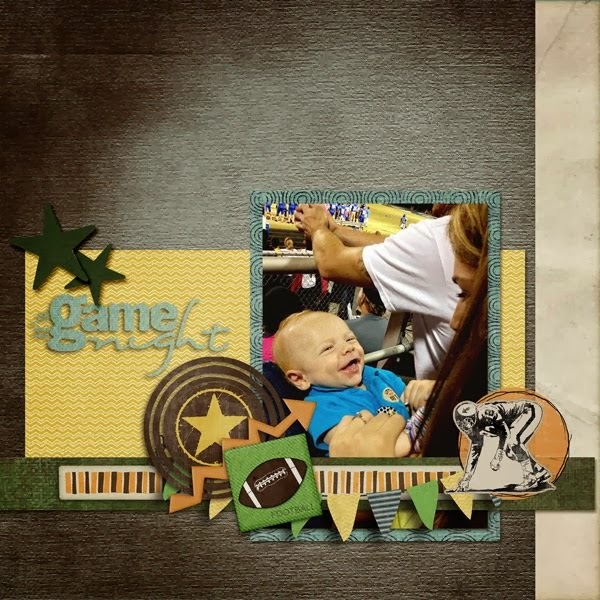 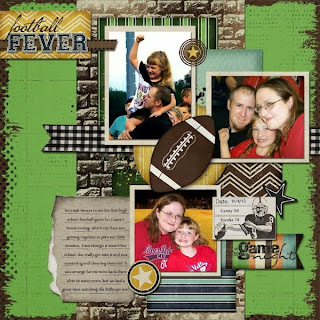 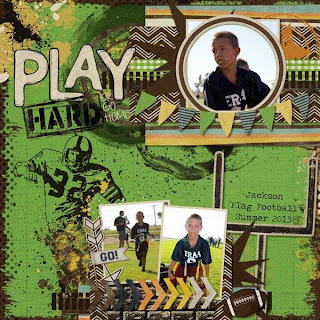 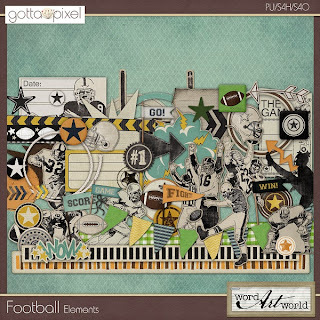 Word Art World: NEW "Football" $1 Packs from Word Art World! 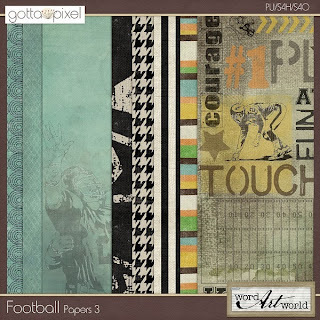 NEW "Football" $1 Packs from Word Art World! 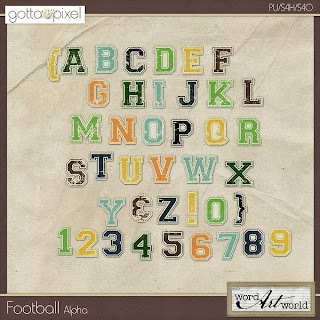 or you can pick and choose which parts of the bundle you'd like, each priced at $1.00!